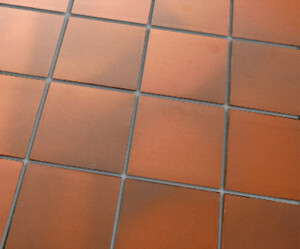 When your tile and grout start looking or feeling dirty, it’s time to have it cleaned. 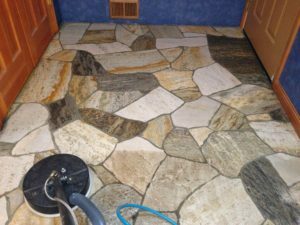 Not only will a good professional cleaning bring back the beauty in your tile and stone, but did you also know that bacteria can live between your tiles if not cleaned and sealed. 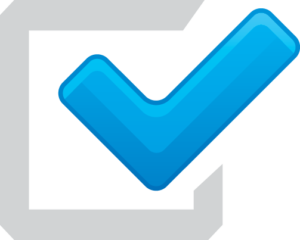 There are several products on the market for cleaning tiles and grouting. 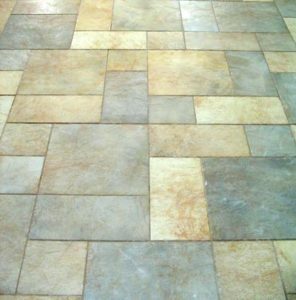 But there are also several reasons why steam cleaning tile and grout is the best way to go. It is quicker than most other methods plus the steam is a great way to disinfect and clean deep. If you are looking at cleaning your tile and grout yourself, be aware that some of the do-it-yourself products actually can cause problems later on as they can work away at the plaster and eventually damage it. 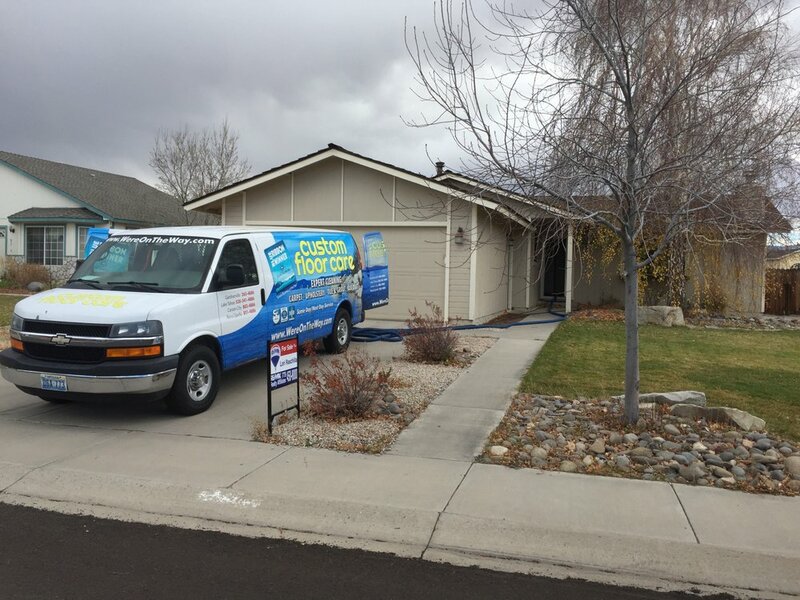 If it does get damaged or brittle then it might need to be replaced, which can be very costly. 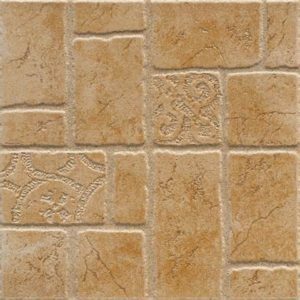 Ceramic Tile is clay fired man-made material. Surface in glazed ceramic (single-fired, double-fired, etc.) 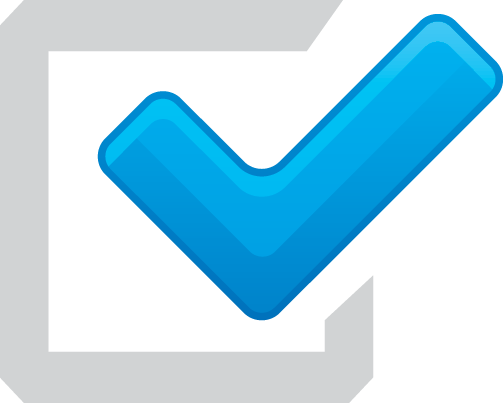 do not normally require any protective treatment. It is the glaze itself that gives the material its excellent protection against the absorption of dirt, along with its particular aesthetic effect. 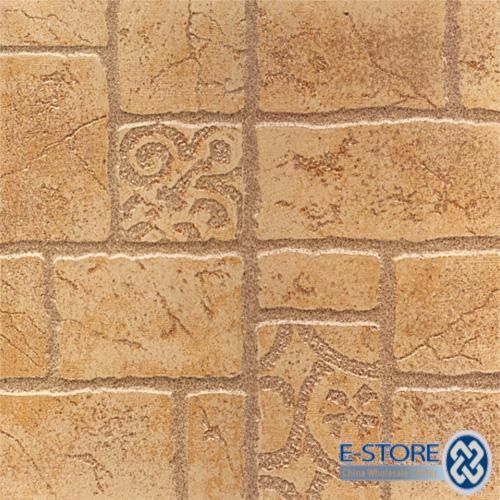 Many of the new ceramic tiles in today’s market are manufactured to look like real stone. 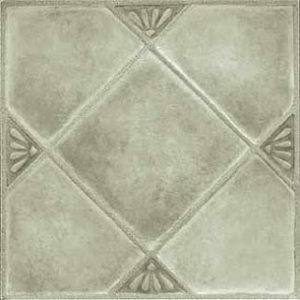 Vinyl Composition Tile can be found in 9 inches but most commonly in 12 inches. It contains vinyl resins and comes in a wide variety of colors. It is an extremely dense yet porous floor and has a good resistance to acid, alkaline and solvent base spots and spills. It is highly resilient and is installed in light, medium and heavy traffic areas. Of all resilient floor coverings, VCT is the most commonly found in commercial use. (Also knows as “SALTILLO TILE”) – One of the oldest ceramic materials made by man, this type of floor is obtained by mixing clay and water, leaving this to dry naturally, then baking it in a kiln. 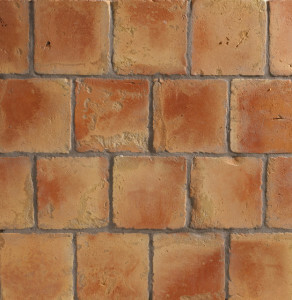 Saltillo Tile has particular characteristics of a physical (absorption), mechanical (special finish), and compositional (for the different types of clay) nature that demand special treatment.